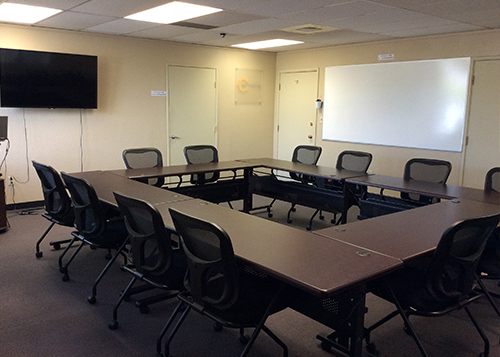 Do you have someplace to conduct confidential interviews, staff trainings, employee meetings or meet with clients and vendors? 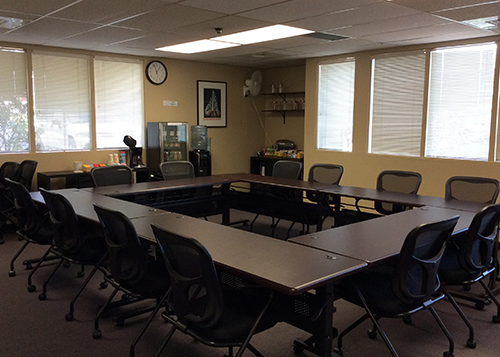 If you are looking for a great conference room space in the north Seattle or Lynnwood area, we have a wonderful space. 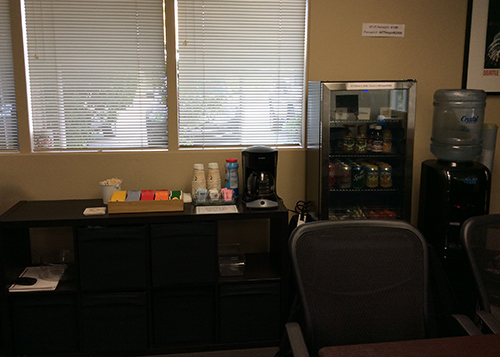 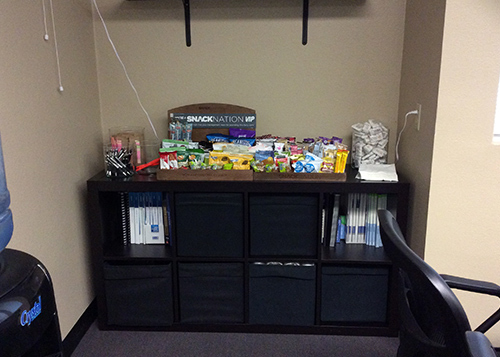 We are conveniently located just off I-5 and I-405. 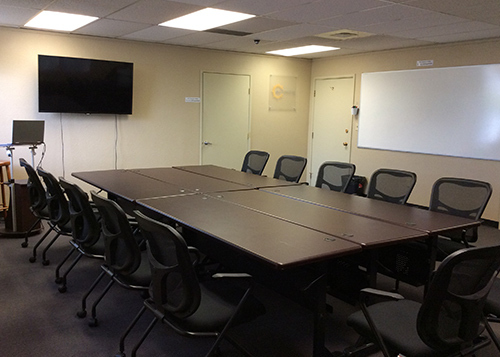 Our all-inclusive pricing includes the boardroom rental fee plus all of the amenities. 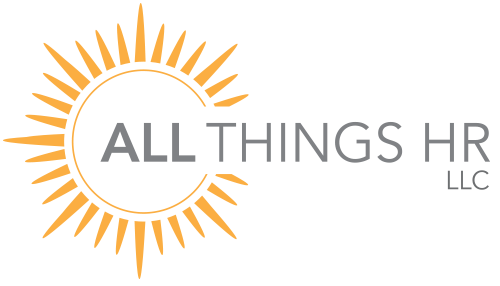 We offer affordable half day and full day pricing with discounts for all of our current All Things HR, LLC clients. 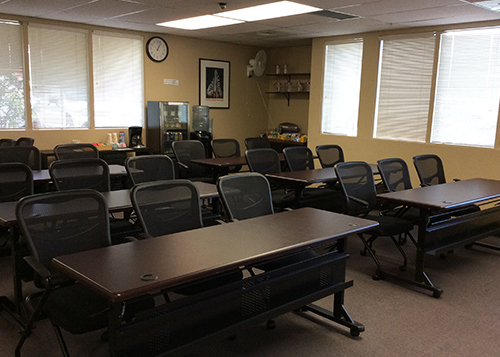 To inquire for space availability and pricing, please email ahead@allthings-hr.com today.